Consumers regularly rely on services like Yelp and TripAdvisor for day-to-day decisions; however, restaurants and hotels are not the only recipients of the “reviews revolution”. More and more web vendor decisions are being made with the help of review platforms such as Capterra, G2Crowd, and Clutch. 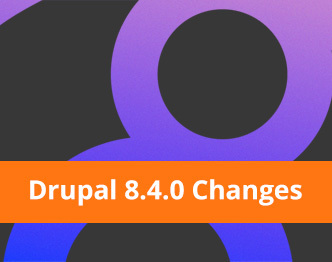 Drupal 8.4.0 was released on Wednesday, October 4th, and it brings many code base changes to the project. 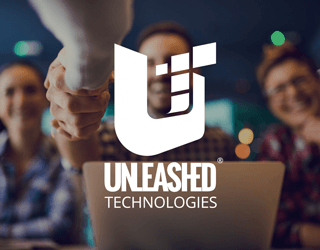 The new release improves the CMS experience for everyone from anonymous users to administrators, developers, and site builders. Whether you plan to upgrade immediately or eventually here are the biggest changes to the project. 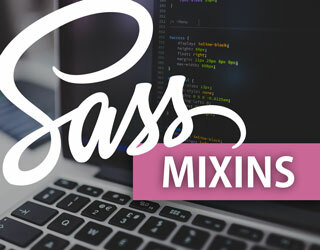 Mixins are a great way to start learning how to reuse SASS code. They give us a taste for creating reusable snippets of code and even allow us to pass in information to create a more transferable code block. This is vital when writing DRY code. Similar to functions in languages like PHP, Mixins allow us to write a code block once and reuse it as needed. 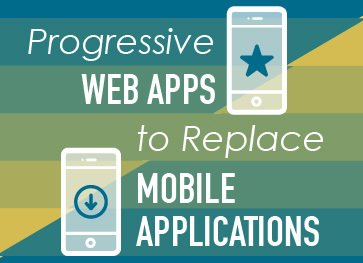 The need for speed and efficiency is more important than ever in the digital world today. Outdated services can quickly damage a company’s brand and drive away customers. 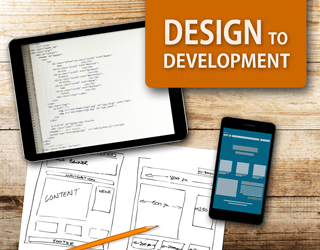 New approaches to website planning are gaining more acceptance as proven methods to cut costs and speed up processes. 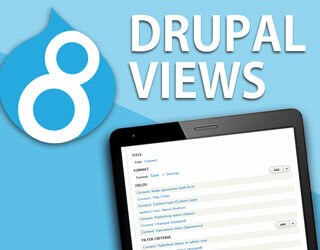 Many would agree that the Views module is one of the most robust modules in Drupal. In fact, it is so powerful, as well as popular, that the once D6/D7 contributed module is now a core module in Drupal 8. 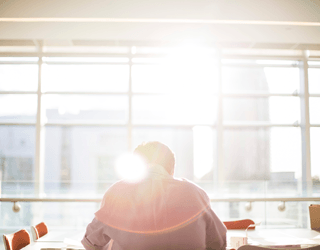 But can you harness the power of Views on the backend? 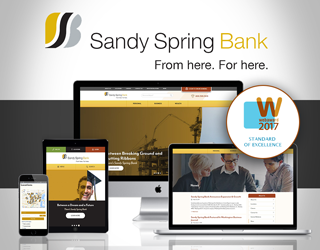 The Web Marketing Association recently announced the winners of its 21st annual WebAward competition for website development and Unleashed Technologies’ entry in the Bank category, the new Sandy Spring Bank website, was selected as a “Standard of Excellence” winner. Have you ever been thrown into a pool of sharks and figured out how to escape? Well you could easily compare that to starting a new chapter in life. Ok—that may be a tad unrealistic, but in hindsight starting something new comes in at a close second. 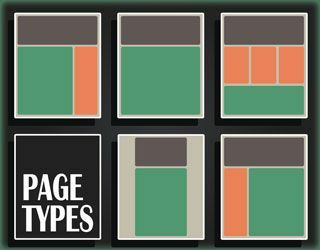 Page Types: What Are They & Why Are They Important? A Page Type is a unique page defined during the Discovery Phase that leverages both a content type and global/conditional components to create a unique user experience. It is important to be able to distinguish between Content Types and Unique Page Types so you can understand how they evolve during a build. 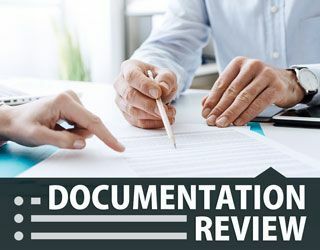 Documentation Review (Doc Review) is the process by which artifacts produced during discovery are validated against themselves and each other. During Documentation Review, the Information Architecture (IA) is considered the canon build document and serves as the central reference point for all the other documentation. As companies seek more authentic, and meaningful relationships with their customers and employees, design professionals ﬁnd themselves in a key position to help bridge the gap. 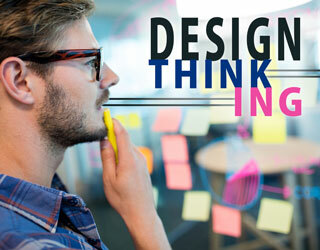 According to Inc., Designers are the next generation of CEOs. Why? Well, because Designers are at the heart empathy dealers.